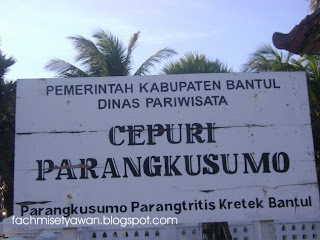 Upon entering the gate of Parangkusumo Beach, you will immediately feel the sacred nuance of the beach that is located around 30 kilometers south of Yogyakarta city and it is believed to be the entrance gate to the south ocean. You will soon smell the fragrance of flowers and incense as the materials of an offering; the nuance you will find nowhere but in this beach. The sacredness of the place feels more distinct when you look at the scattered flowers and sets of offerings on the Love Stone that is located in Puri Cepuri complex where Panembahan Senopati and Queen of the South met and made an agreement. 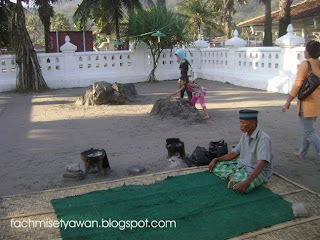 At that time, Senopati was meditating on the bigger stone in the north when Queen of the South approached him and sat on the smaller stone in the south. 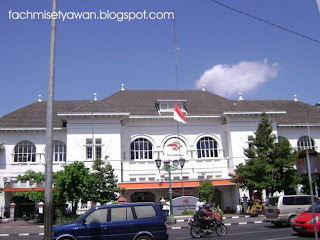 The meeting between the two authorities had influence on the relationship between Yogyakarta Kingdom and Bale Sokodhomas Kingdom. It began when Senopati was perfecting his supernatural powers by doing the ritual of tapa ngeli or carrying himself away in the river. Arriving at a certain phase of his meditation, suddenly there was storm on the beach, trees were yanked out by its roots, the seawater was boiling and fish were thrown to the land. 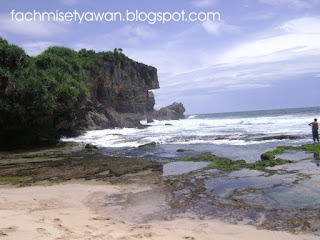 The occurrence compelled the Queen of the South to show up on the surface of the ocean to see Senopati. 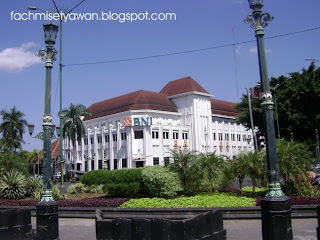 Senopati expressed his ideal to govern Mataram and asked the Queen of South for her help. The Queen promised him the help with the conditions that Senopati and his descendants would be willing to become her husbands. 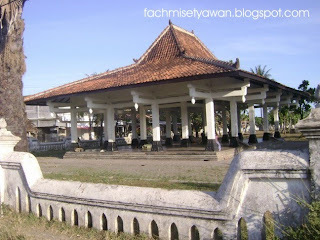 Senopati took the conditions with the request that the marriage should not bear children. The agreement made Yogyakarta Kingdom as one of Mataram frictions to have close relationship with the Kingdom of the South Ocean. 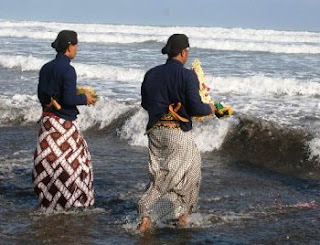 The proof of such a relationship is the labuhan alit (giving an offering by throwing out certain things to the sea) that is done annually. One part of the labuhan ceremony is planting parts of Sultan's nails, hair and clothes in the area of Puri Cepuri. 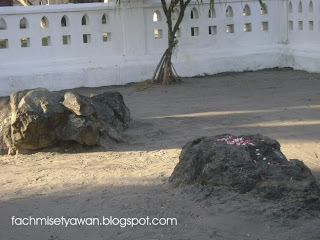 The meditation of Senopati that bore useful fruits caused many people to believe that any requests will be answered if they are said by the Love Stone. It is not surprising, therefore, hundreds of people from different classes and religions come to the place on certain days they consider sacred. Going in pilgrimage to the Love Stone is also believed to help someone to release heavy burdens from him and to give new life spirit. In addition to the Love Stone and the labuhan procession, you can also enjoy the beauty of the beach and the breeze of the seashore on a horse-cart. 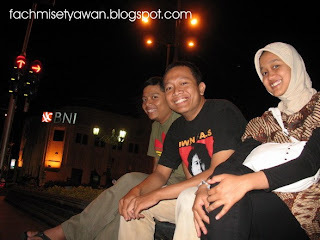 You only have to pay IDR 20,000 for the pleasant ride.There are many warongs where you can buy meals and drinks. Quite big numbers of visitors makes this area crowded every day, even until late at night. 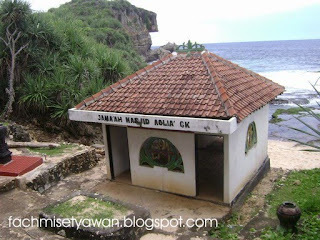 Some of them even spend the night in this beach to say their prayer. If you want to share the spiritual experience in Parangkusumo Beach, you can join the pilgrims praying. 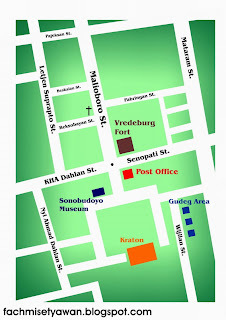 At the south of Plaza Ambarukmo there is also quite comfortable place to meet, namely Warung Kopi Blandongan. It used to have the slogan of saving the nation from cafein shortage; this coffee warong provides special coffee that is processed by the seller himself.The taste of the coffee proves the truth of the slogan. 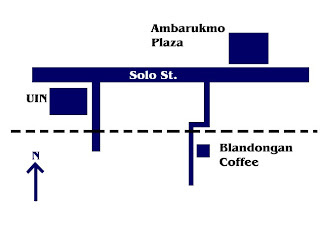 Blandongan coffee has right thickness and bitterness that is served in the right small cups. The thickness of the coffee can even be seen from the coffee deposit in the cup after you finish it. 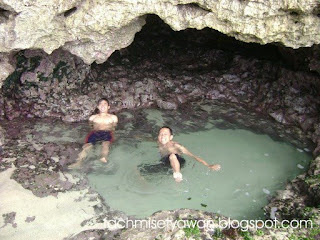 The atmosphere of this warong is just suitable for people to gather. Many visitors sit crosslegged. Under yellowish light and bamboo walls seem to bring you to a village atmosphere. When you are hungry, you can try light meals such as fried peanut or other fries. 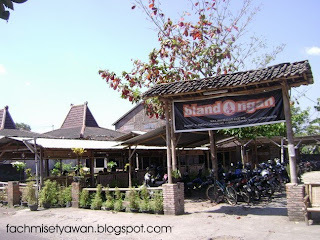 To the south of Warung Kopi Blandongan there is another coffee warong named Kopi Grek. The warong offers coffee with bigger portion but less thickness. Even though it also serves coffee as the main menu, kedai Kopi Grek has different atmosphere, for example the sitting arrangement in an open space to make it comfortable to enjoy the night air. 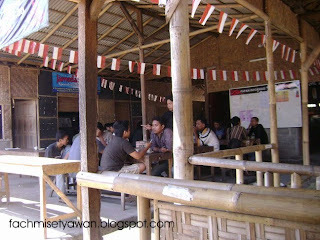 Kedai Kopi Grek also servers rice as its menu, unlike Blandongan that serves light meals only. 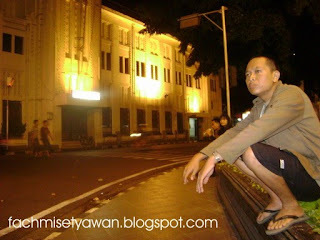 The prices both at Kopi Grek and Kopi Blandongan are similar; they are just cheap! A cup of coffee at Warung Kopi Blandongan sells at IDR 2,000 while at Kopi Grek it costs IDR 2,500. 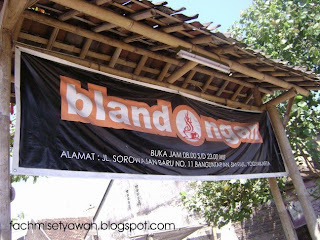 Sometimes, Warung Kopi Blandongan also packs its coffee and sells the coffee powder at IDR 10,000 for 250 grams package. Hmm... so, if you go to Yogyakarta, go visit the zero kilometers of yogyakarta, this area is located before the entrance to the Alun-alun Utara.